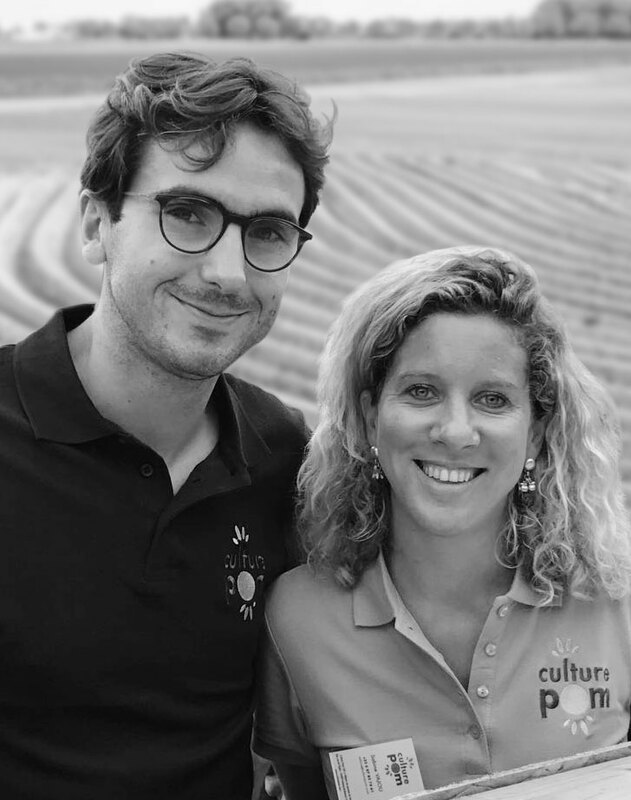 On July 1st, 2017, Culture Pom was born from the union of two companies created 12 years ago in Champagne. At the origin of this fusion, the two leaders, Sabine Vajou and Alexandre Subtil, both issues from farm families in Champagne, have been animated since the beginning of the 90’s by the family’s desire to develop and enhance the cultivation of potatoes. After discovering the French market, expanding our export business quickly became obvious. Val Terroirs and Subnegoce have chosen to use their complementarity to continue their expansion and to better meet the requirements of our markets. Our team is based on 2 sites keeping us close to the different production areas: in Champagne in Corroy (head office) and in Fontenay-de-Bossery. Respecting agricultural values and traditions, we make the most of the expertise of our partner producers and sellers in the market. We are attentive to our partners’ demands to best meet their requirements throughout the year. Our team is growing so as to be as close as possible to our partners, to provide support and to ensure that supply meets demand. We create relationships and develop the trust of our customers throughout the year. For 10 years we have worked alongside our partner producers developing their loyalty and supporting them in our quality procedures. With this in mind, we are pursuing the development of our group’s GLOBALG.A.P. Certification (option 2) and each year we carry out several varietal tests to keep up with the needs of our markets. 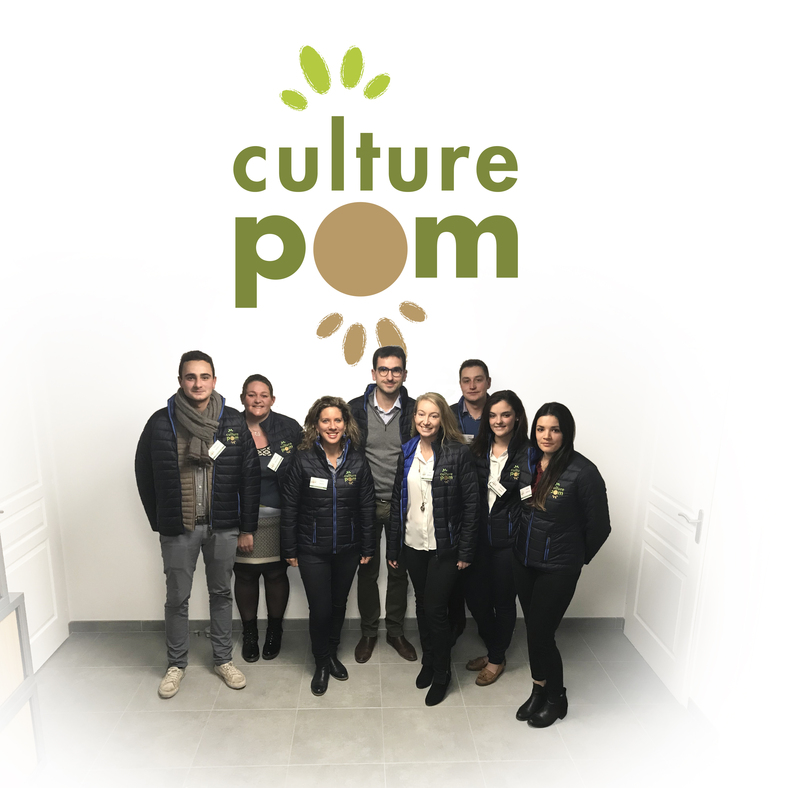 The Culture Pom team is composed by Technicians and Business Developpers located in Champagne, Beauce and Hauts-de-France, who meet our producers and customers to ensure the quality of potatoes. Please, do not hesitate to contact us in order to be related to the nearest technician or business developper!